Sheila Morris, Founding Partner - Sheila opened the firm in 1992. She graduated from Arizona State University with a Bachelor`s of Science Degree and received her Master of Science Degree in Taxation from California State University of Northridge. 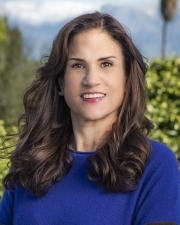 She is a member of the American Society of Certified Public Accountants and the California Society of Certified Public Accountants. She has been practicing taxation and accounting for close to 30 years. 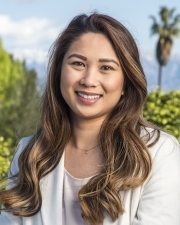 Marianne Santos, Tax Partner - Marianne graduated from California State University, Northridge with a Bachelor`s of Science Degree in Finance. She is currently pursuing her Master’s Degree in Taxation and has been practicing taxation and accounting for close to 10 years. 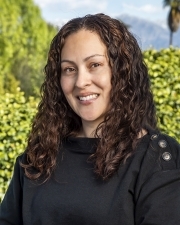 Anna Morales, Office Manager - Anna keeps our office running smoothly and efficiently. She also provides bookkeeping services for our in-house clients. She has been with our firm for close to five years. 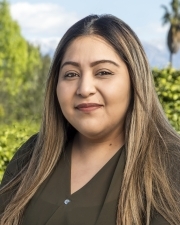 Rosa Espinoza, Tax Associate - Rosa is the newest member of our team. She brings over 10 years of bookkeeping and accounting experience with her. COPYRIGHT © 2018 SHEILA I. MORRIS, C.P.A. | All rights reserved.